Experience all that the 1000 Islands have to offer, first class! 1000 Islands Helicopter Tours and Kouri’s Kopters offer the most spectacular views from planned tours, custom charters and life-changing excursions. 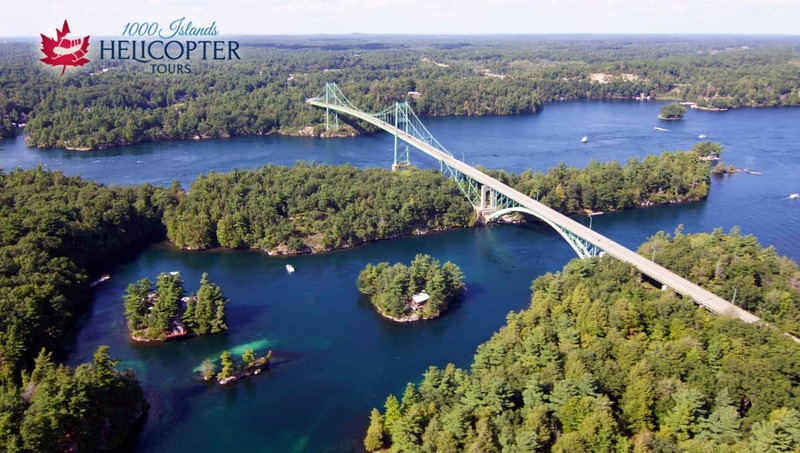 See the beauty, romance, and grandeur of the 1000 Islands from the air. Feel the excitement as you lift off and fly away on a journey of a lifetime from our state of the art facility. Take home memories by purchasing your personalized high-definition video of your tour! 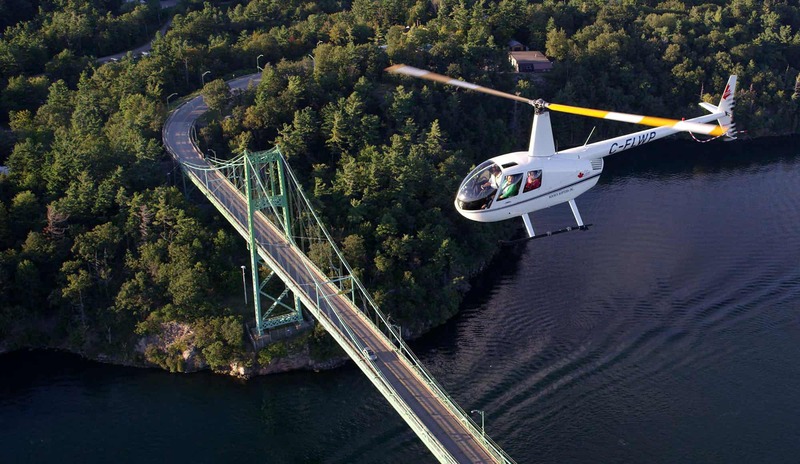 1000 Islands Helicopter Tours offer the most spectacular views with five unique tours. Feel the excitement as you lift off and fly away on a journey of a lifetime. 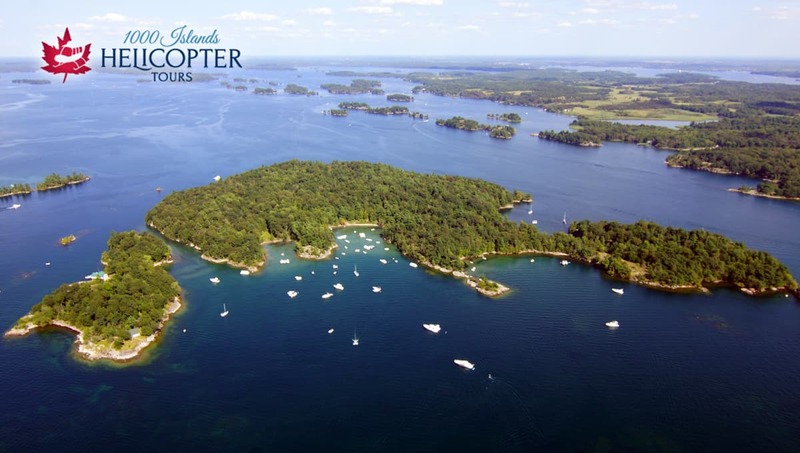 Become mesmerized by the richness and beauty of the 1000 Islands only seen from the air. Experience a private and intimate setting in the helicopter with personal narration of the region by the pilot. The magnificent sights are a perfect photographic opportunity, so cameras are a must for each flight! Winter Hours: November to April; Monday – Friday; 10 AM – 4 PM; Saturday/Sunday flights available by request!